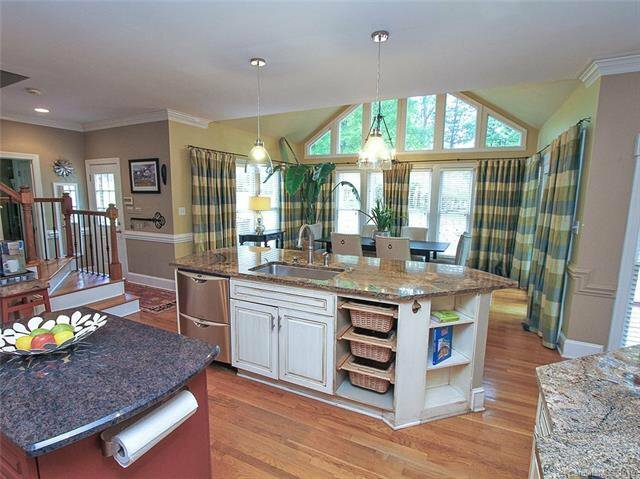 Welcome to this cherished home in tranquil Prov. 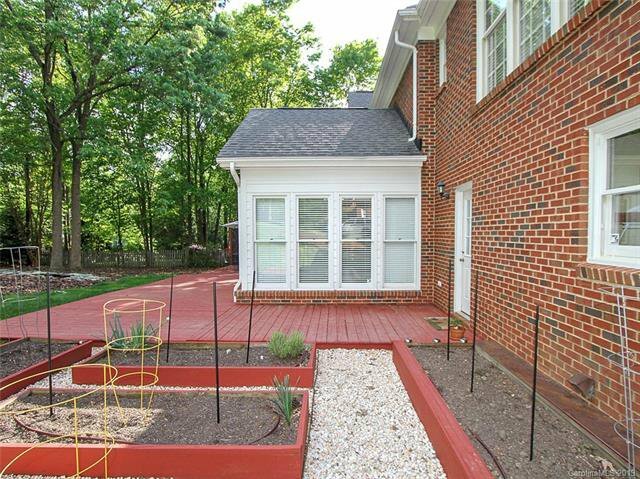 Plantation. 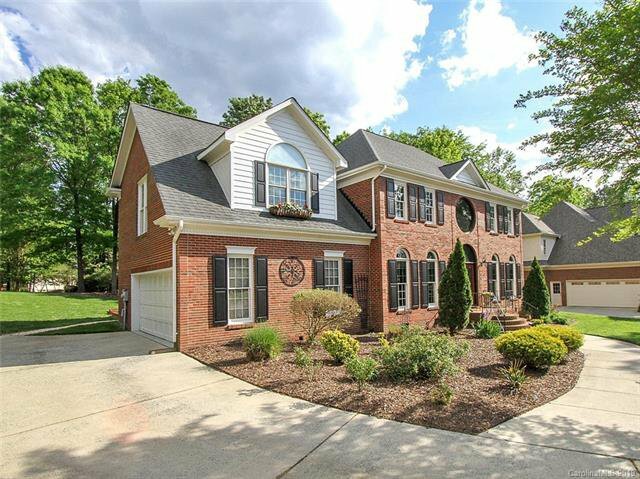 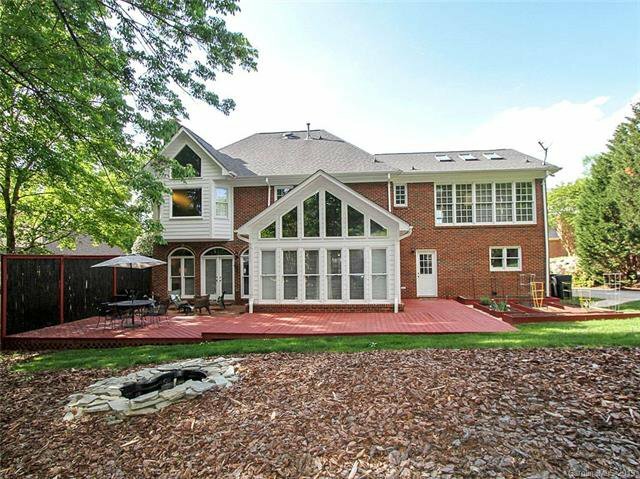 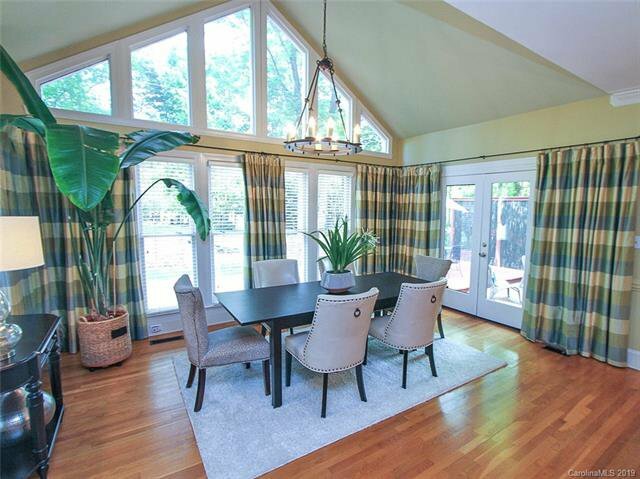 Nestled on almost 1/2 acre, this home boasts many unique features incl. 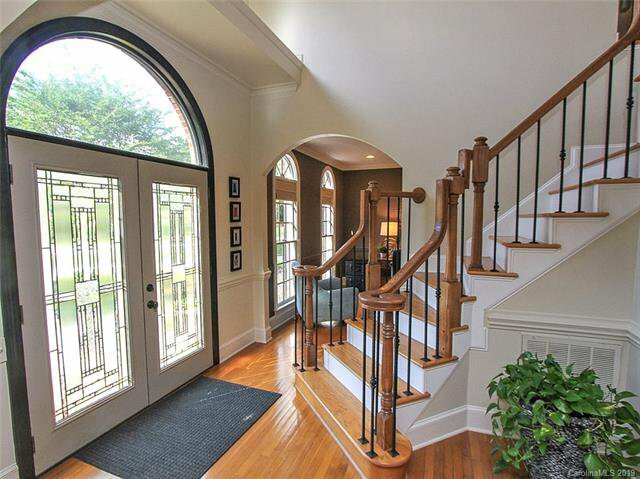 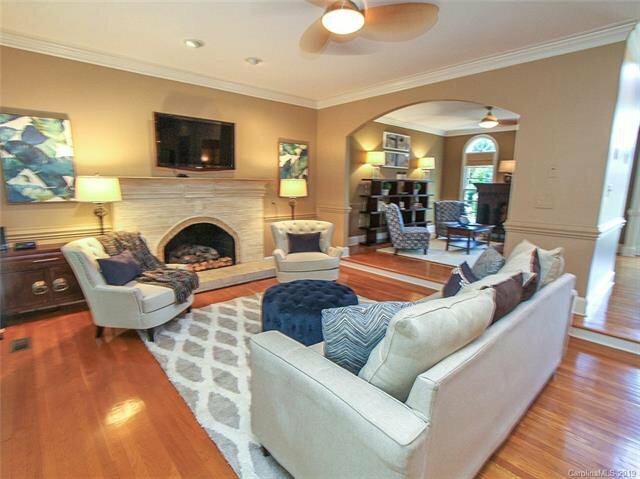 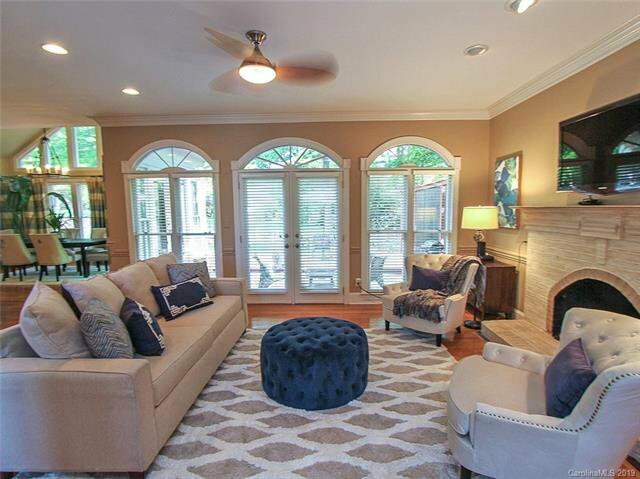 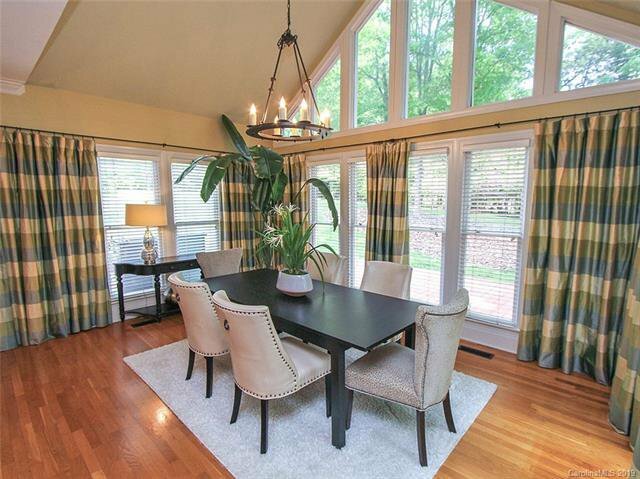 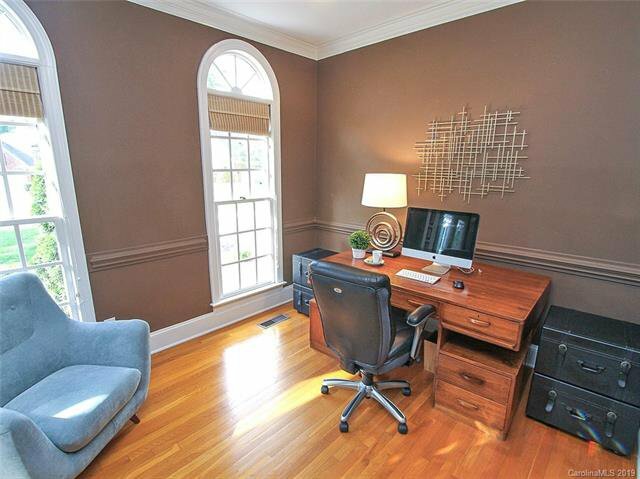 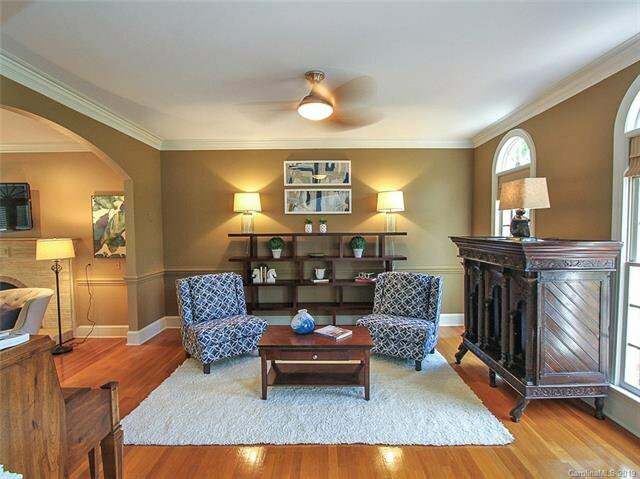 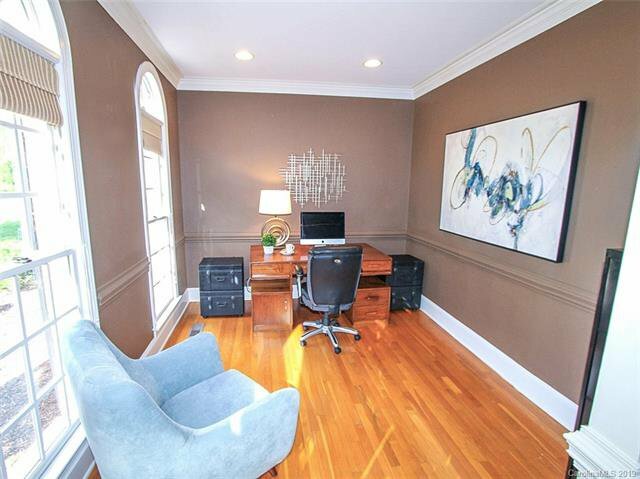 cathedral ceilings in bdrms, glass transoms over doors, hardwood flooring & crown molding throughout. 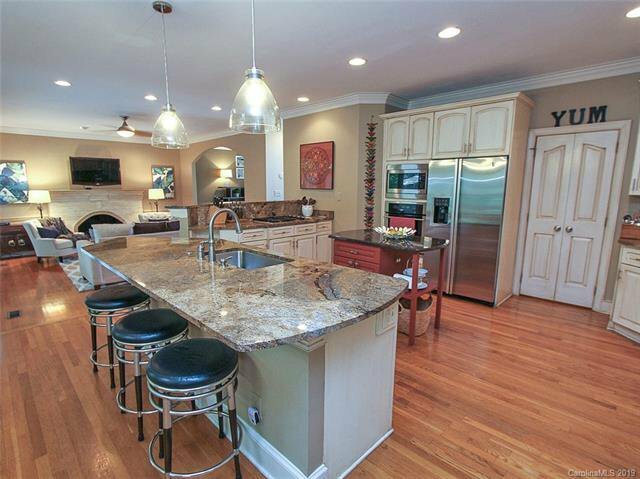 Gourmet Kitchen serves as the heart of this home w high end appliances (Wolf gas cooktop, wall oven, double dish drawers), counter seating, center island & walk in pantry. 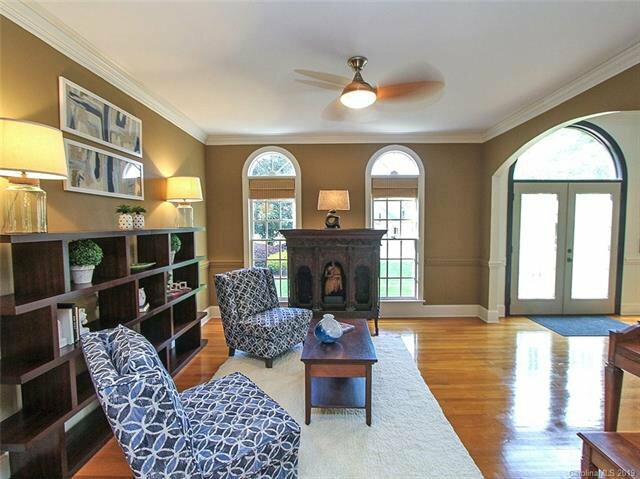 Large Dining area & inviting Great Room accented w arched windows bring in tons of sunlight & open to the private backyard & patio. 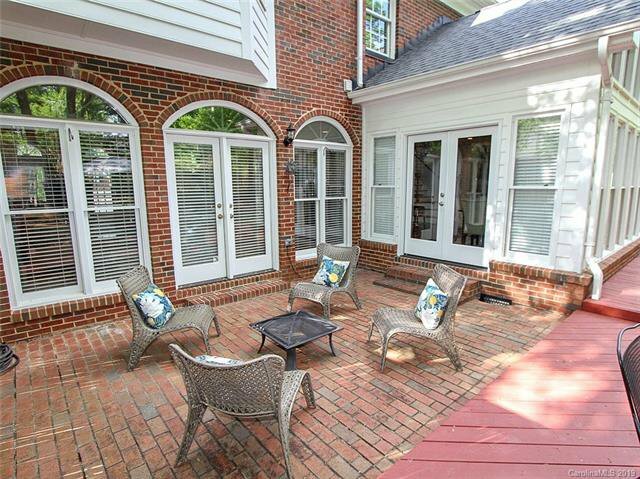 Entertaining seamlessly flows from inside to out making a great place to enjoy family & friends or just a quiet cup of morning coffee. 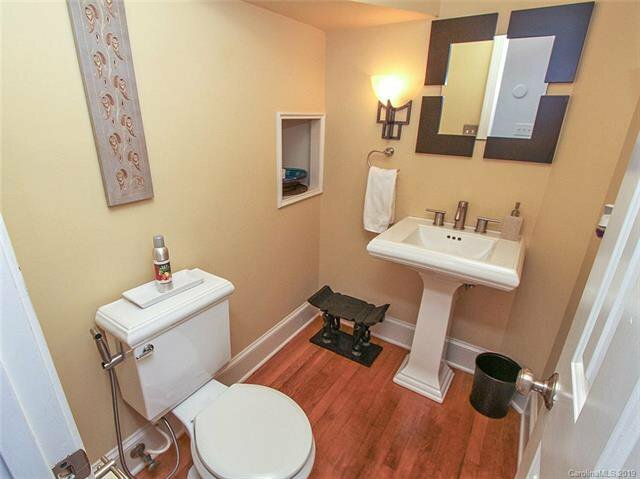 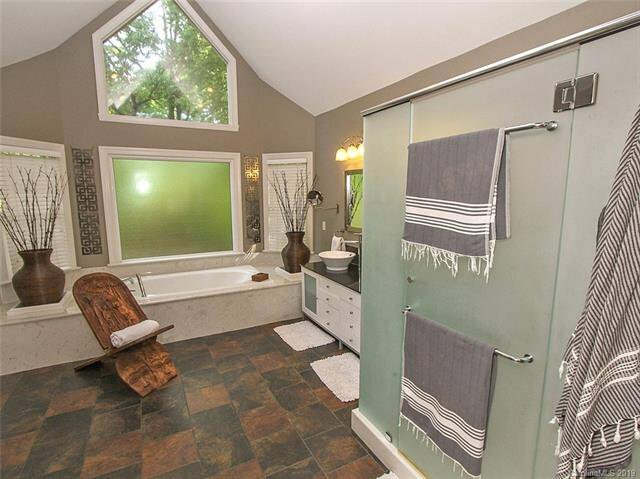 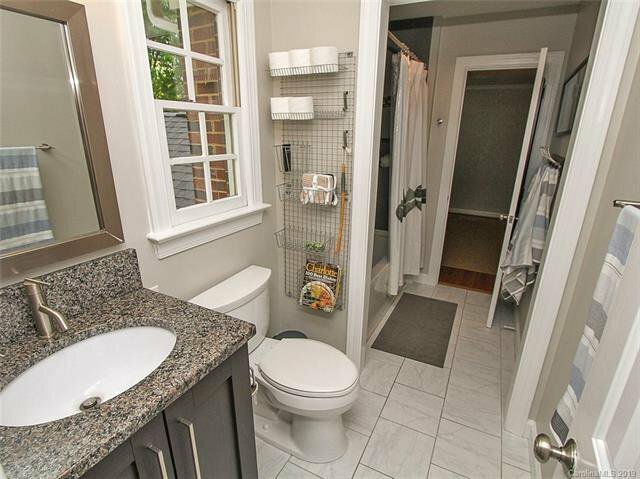 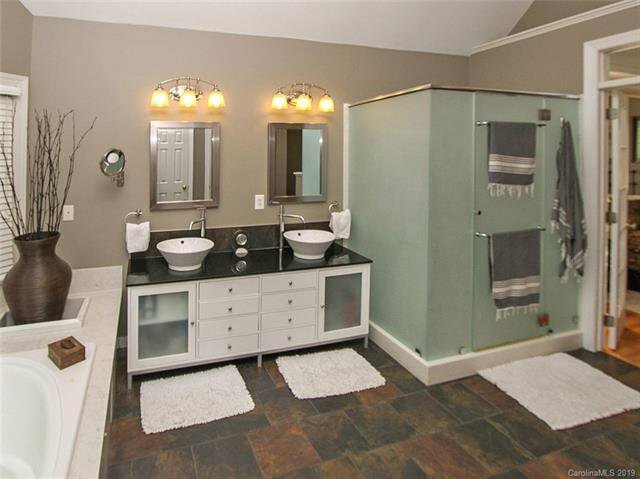 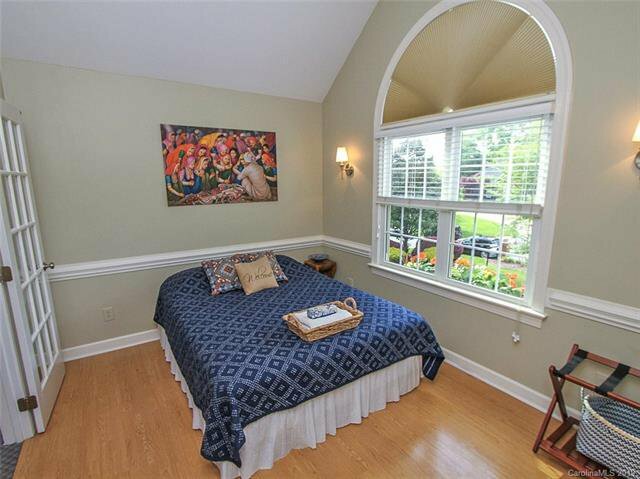 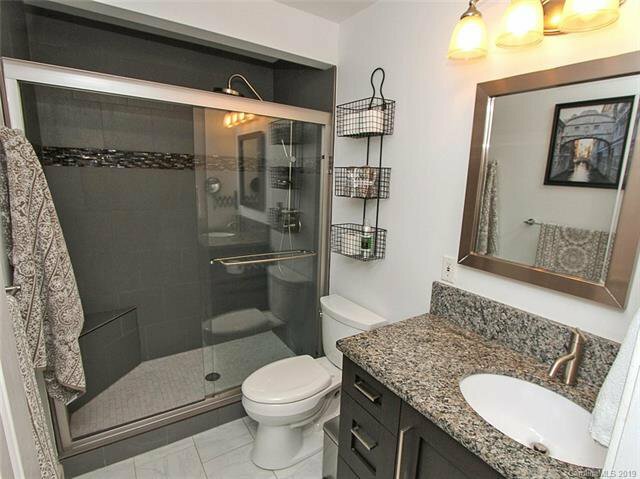 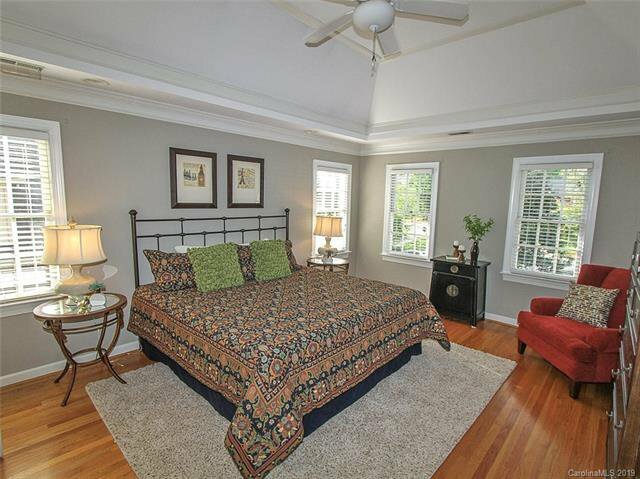 Inviting Master Suite w/deluxe updated bath w/modern vanities, jetted tub & separate shower. 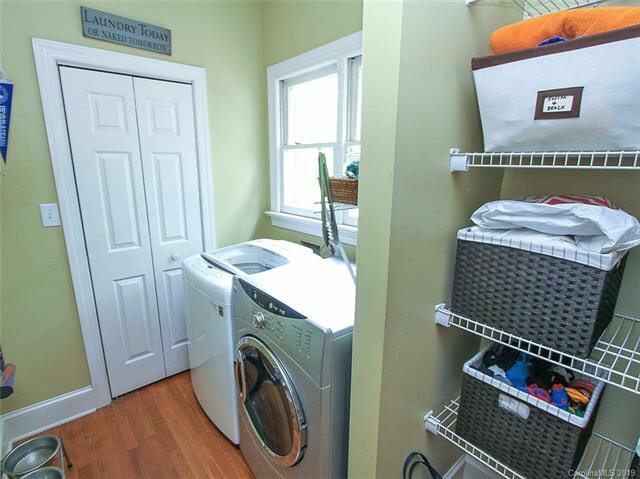 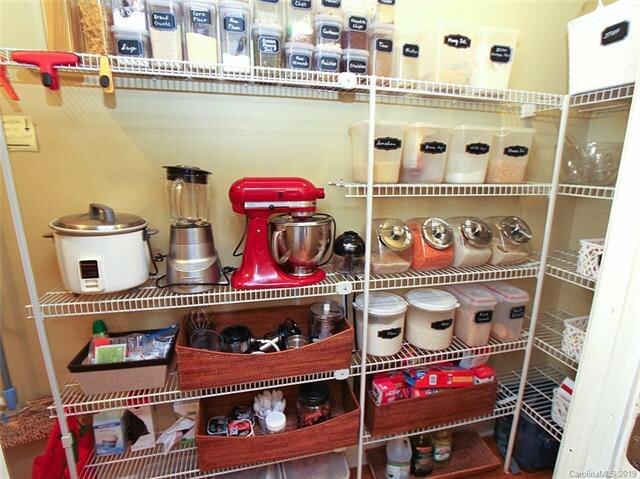 Walk in his/hers closets offer great space for both partners. 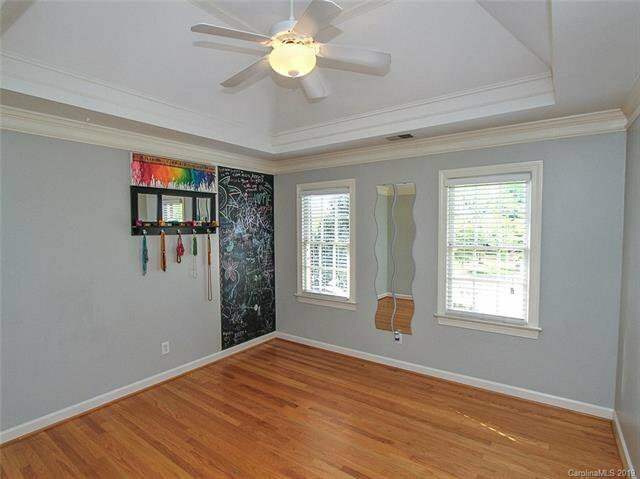 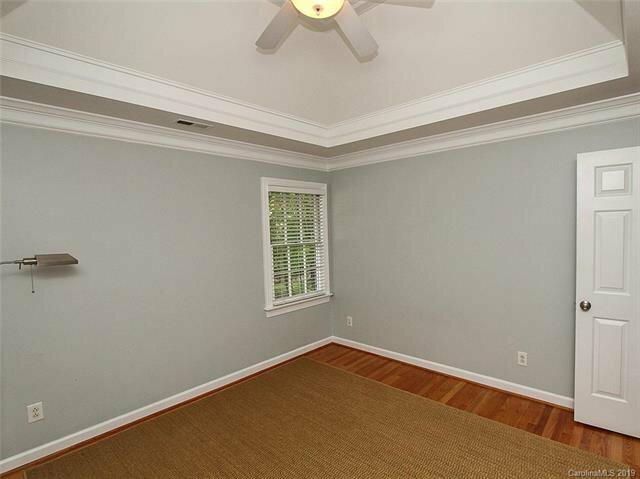 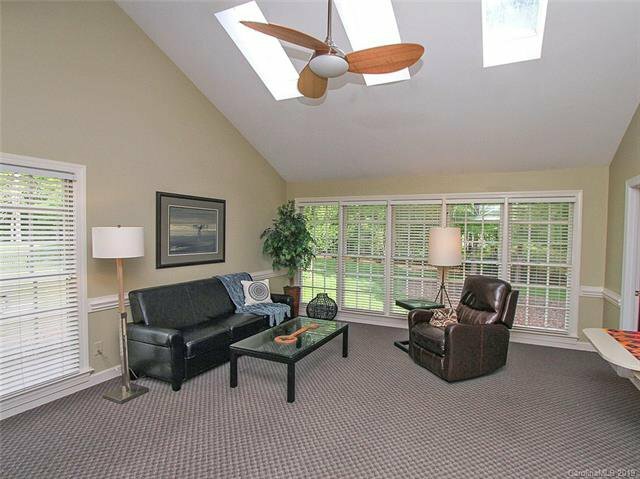 Huge bonus room is a perfect gathering place for all. 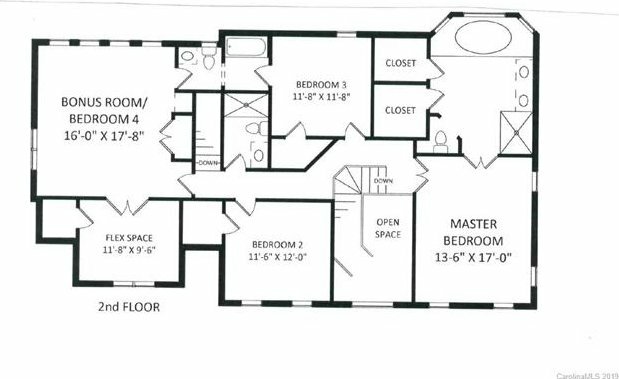 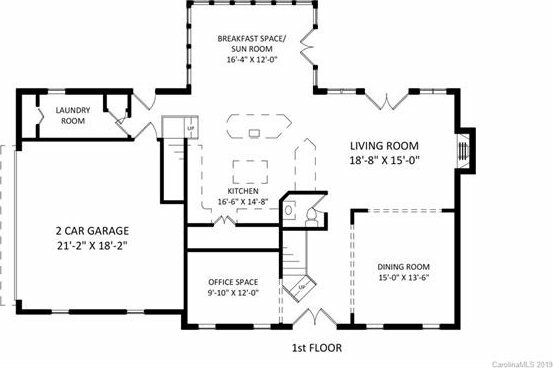 Large secondary bdrms w/walk-in closets. 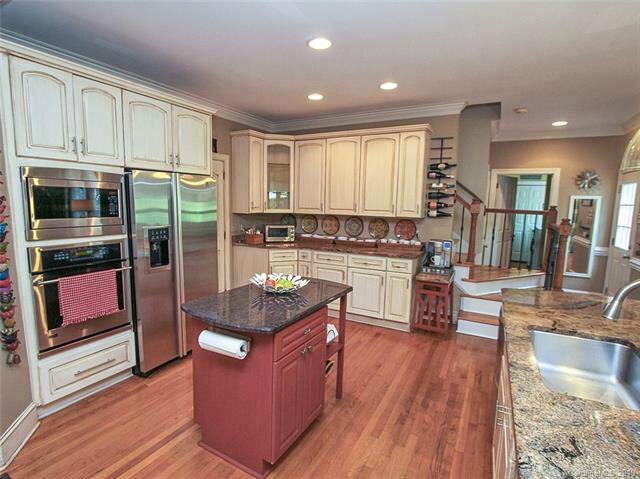 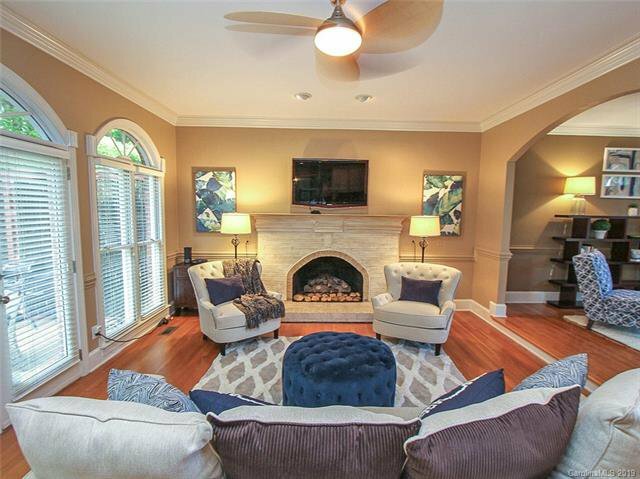 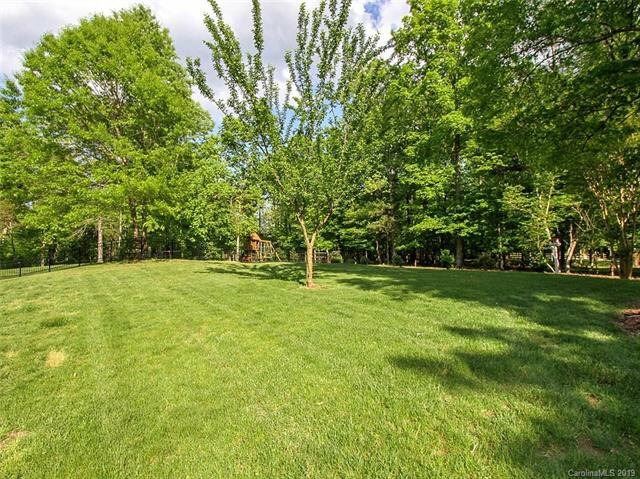 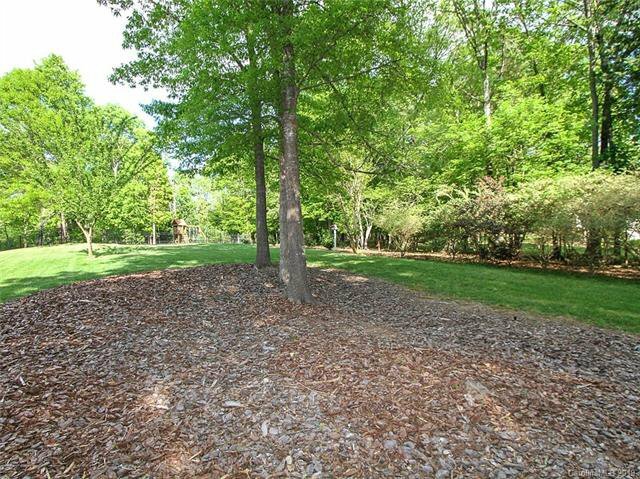 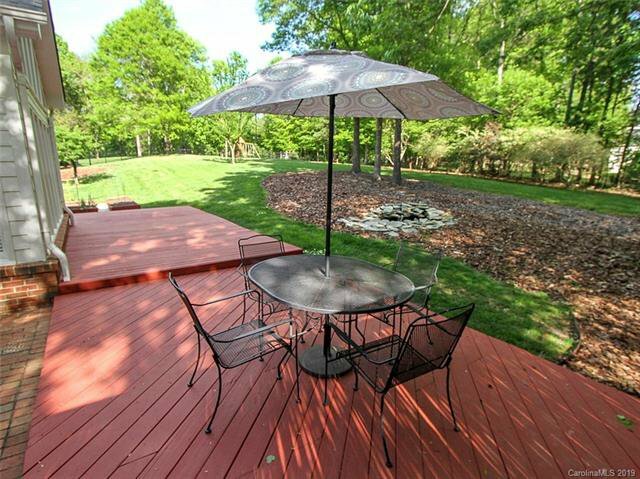 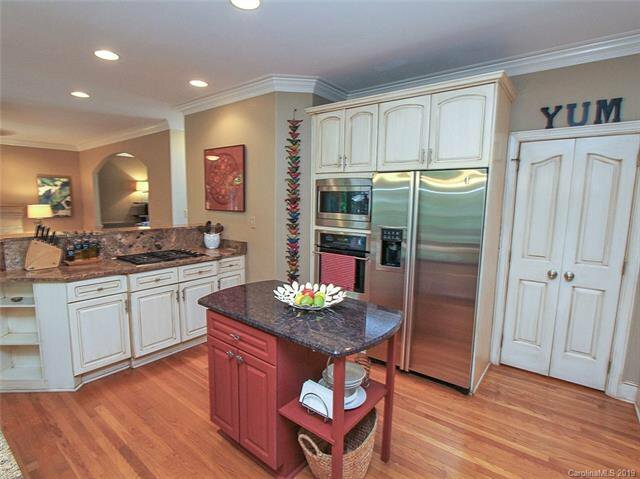 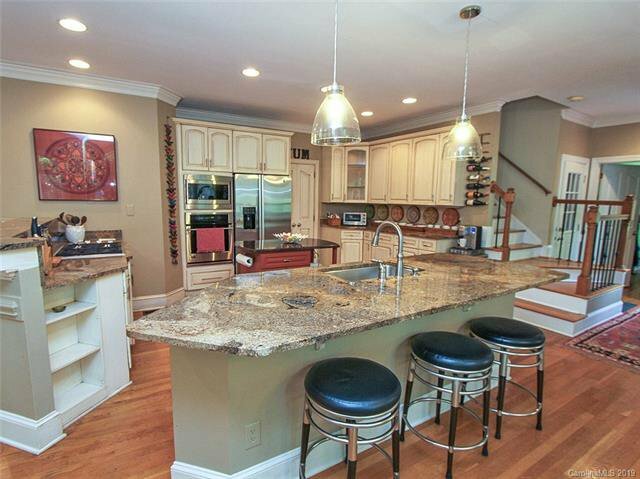 This home has been meticulously maintained & the yard perfectly manicured.